Lek Borja is an interdisciplinary artist and poet based in Los Angeles, CA. Her writings have appeared in US and international journals: Lantern Review, San Francisco Press’s Lady Jane Miscellany, REM Magazine, and Society for Curious Thought, among others. Her chapbook of experimental poetry, Android, was acquired by the Yale University Library for their special collections and is available at Plan B Press. She has exhibited or will be exhibiting her art works in Los Angeles and out-of-state galleries: the Loft at Liz’s, the Hi-Lite, and FrontierSpace. She can be contacted at www.lekborjastudio.com. 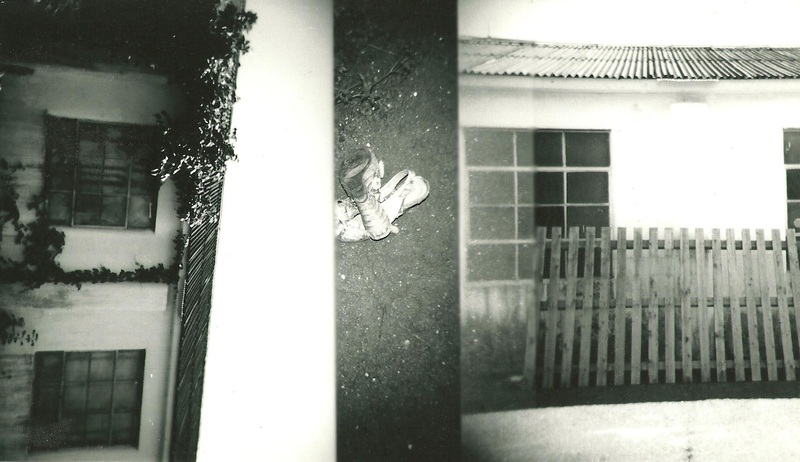 2011 Silver gelatin print and manual cutouts. 8 in. x 8 in. Courtesy of the artist. 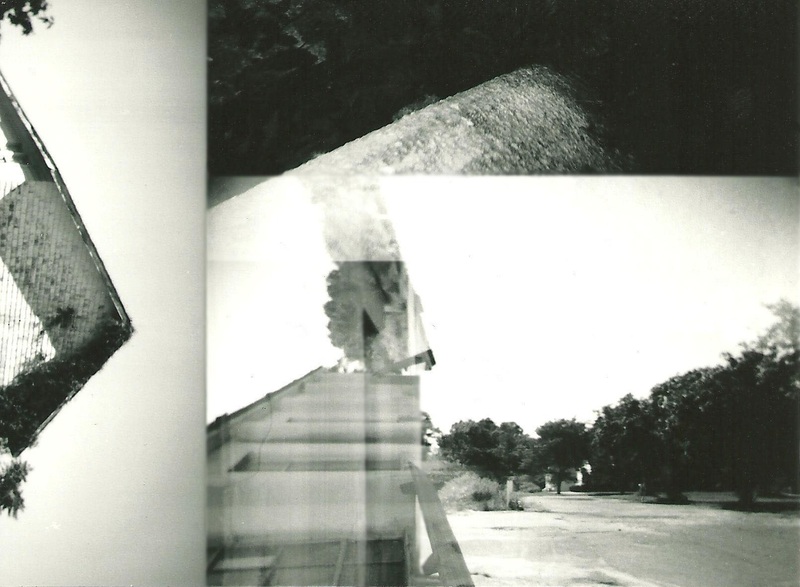 2011 Silver gelatin print and manual cutouts. 12 in. x 17 in. Courtesy of the artist. 2011 Silver gelatin print and manual cutouts. 8 in x 18 in. Courtesy of the artist. 2011 Silver gelatin print and manual cutouts. 8 in. x 12 in. Courtesy of the artist. 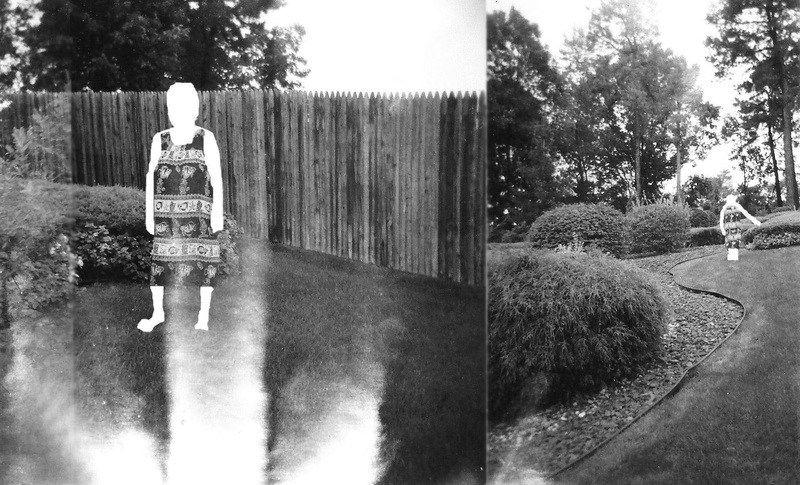 2011 Silver gelatin print and manual cutouts. 16 in. x 24 in. Courtesy of the artist. 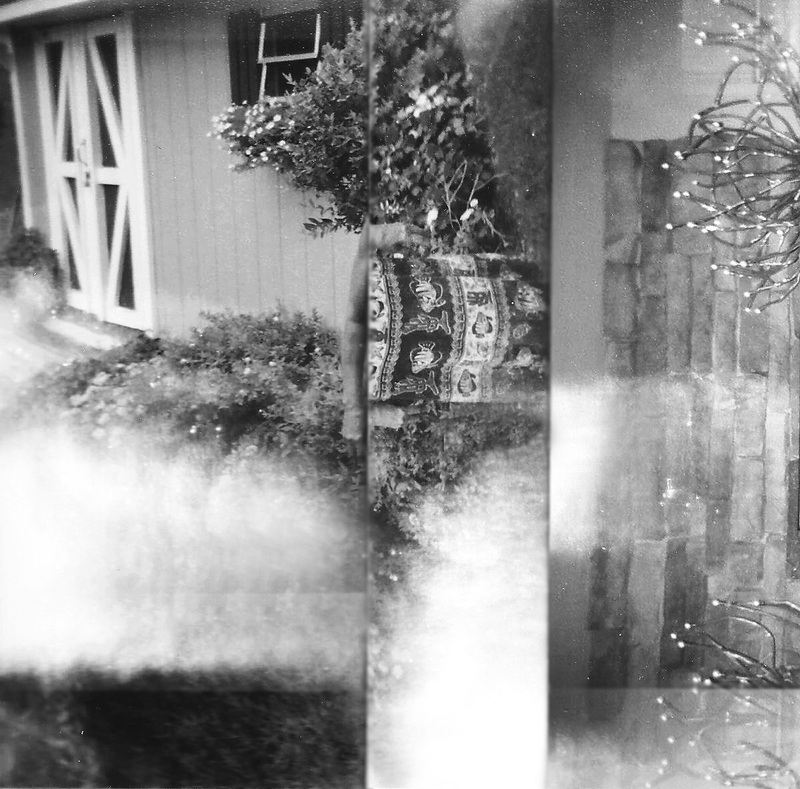 Silver gelatin print and manual cutouts. 8 in x 18 in.